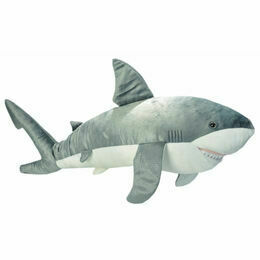 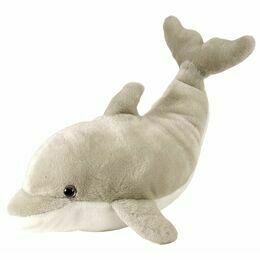 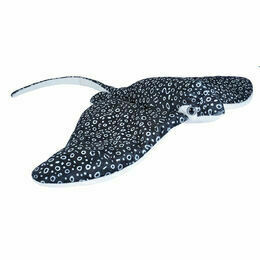 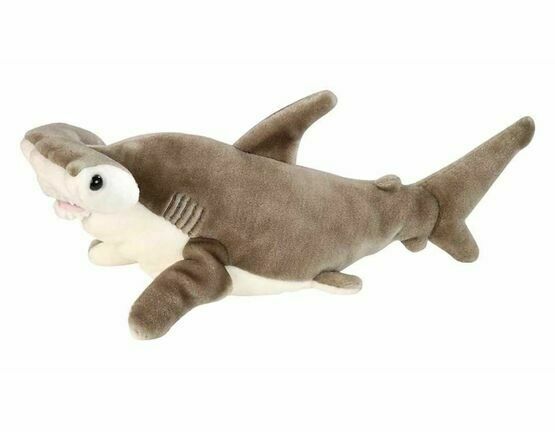 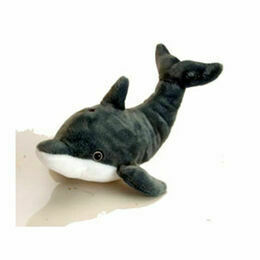 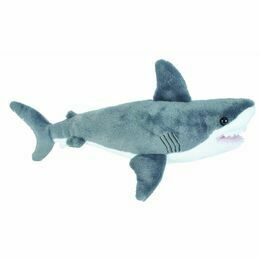 The super soft Hammer Head shark which is very soft and cuddly is a must for all shark lovers whatever your age! 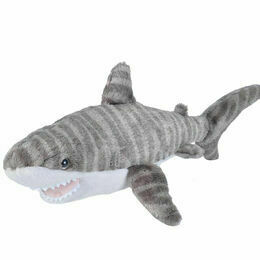 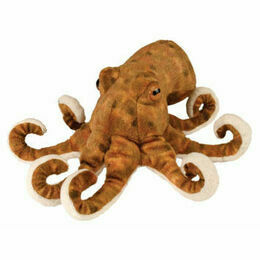 This plush toy has been made with excellent detail including a row of jagged felt teeth! 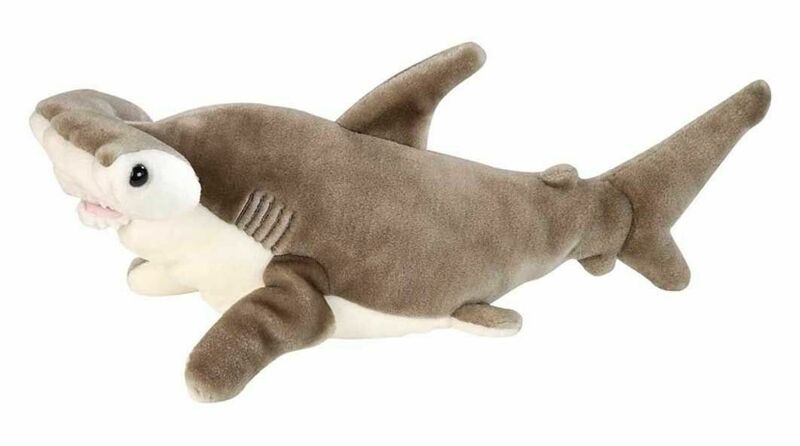 The shark comes with a booklet with information about the toy's species.